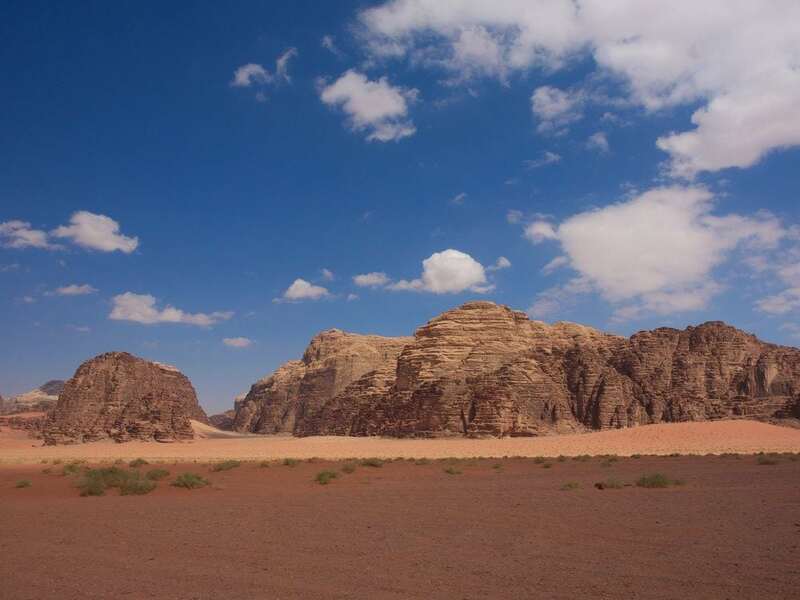 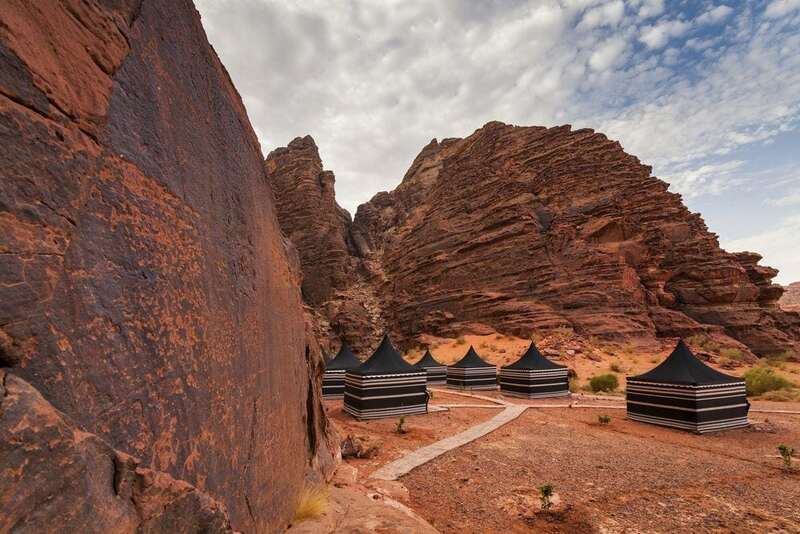 Visit Jordan’s Finest Outdoor Attractions. 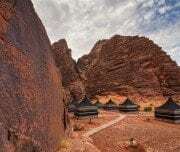 If you are a lover of The Great Outdoors, then the Short Eco Tour to Jordan From Eilat is the tour for you. 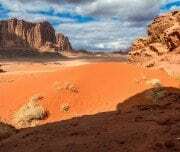 You will be picked up from your hotel and escorted to the Arava border crossing by one of Mazada Tours‘ courteous and knowledgeable employees. 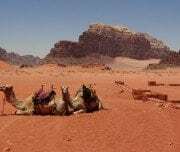 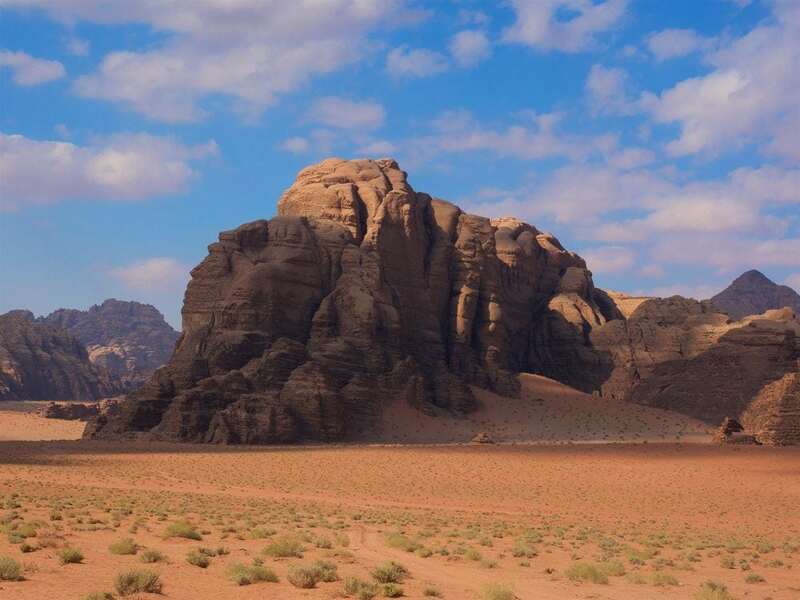 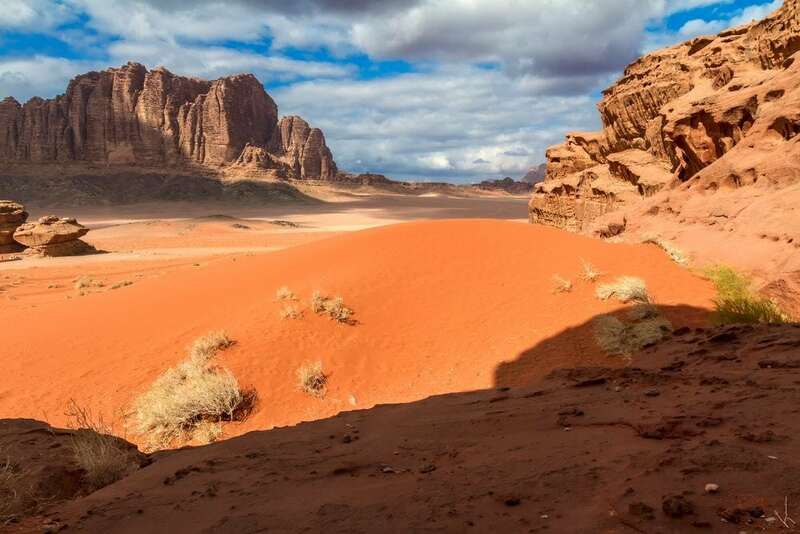 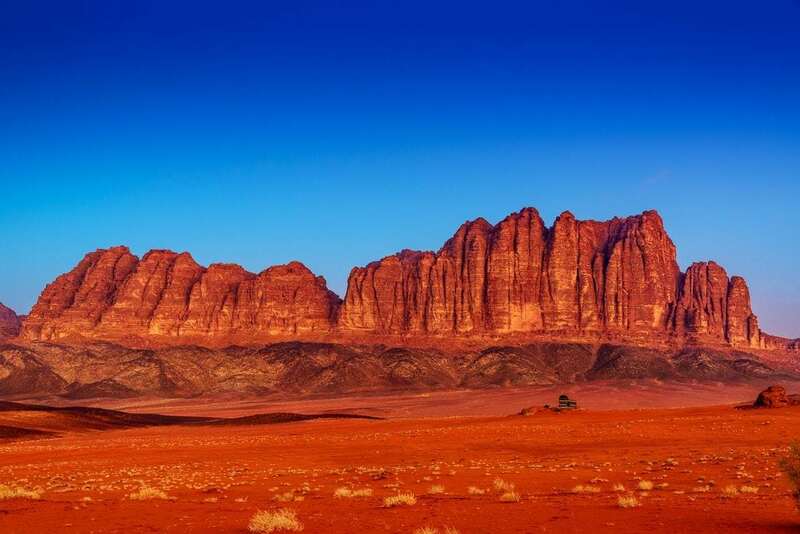 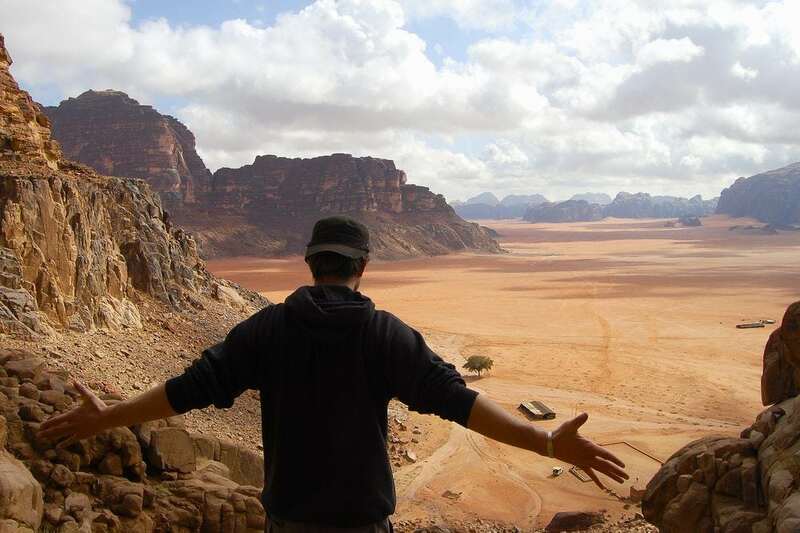 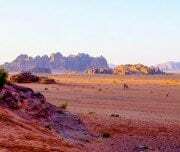 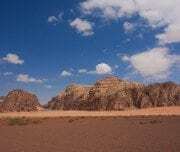 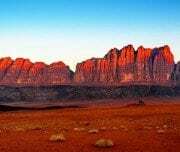 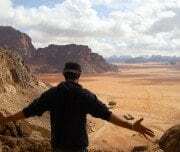 After clearing immigration and customs, you will be met by one of our multi-lingual Jordanian representatives who will drive you from the Aqaba border station to your first stop on this unique tour designed especially for environmentalists: The Wadi Rum Nature Reserve. 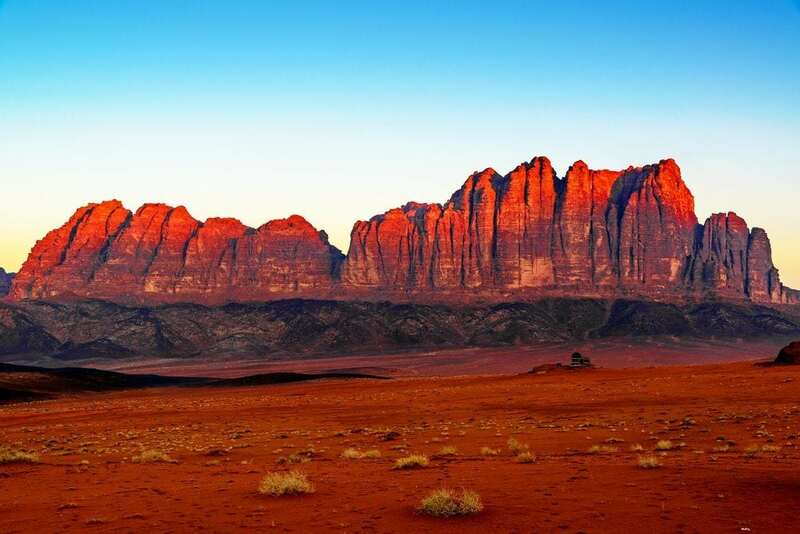 This reserve is also known as The Valley of the Moon. 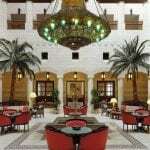 “Rum” comes from the Arabic meaning “high” or “elevated”. 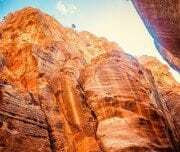 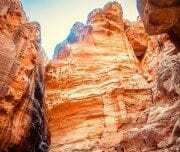 It is a valley etched into granite and sandstone and located approximately 60 KM East of Aqaba. 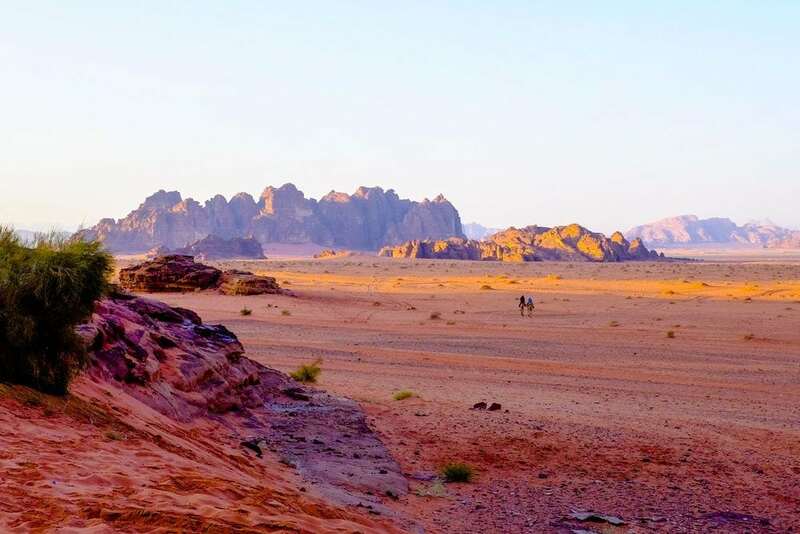 Along the way to this destination, you will enjoy stark and untouched desert landscapes that glisten in the shimmering heat. 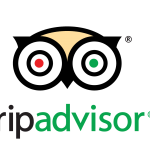 When you arrive at the nature reserve, you will be met by a professional guide who will take you on a two hour 4X4 Jeep tour which will cover all of the highlights of this renowned vacation spot. 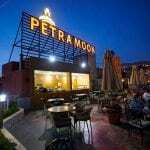 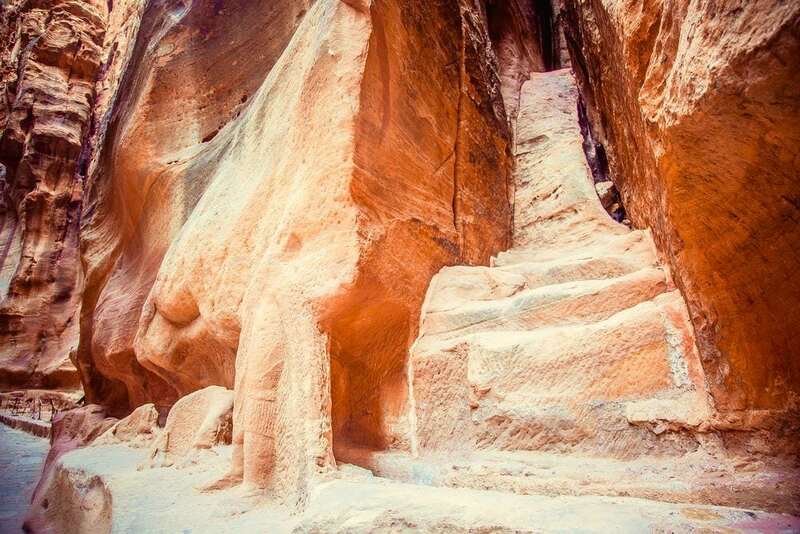 After you finish the jeep tour, you will continue on to Petra for dinner and an overnight stay in Petra. 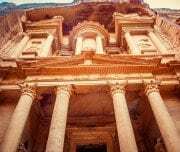 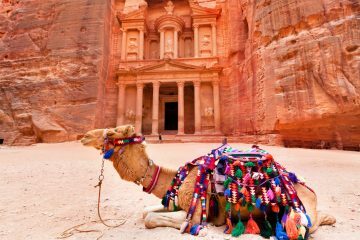 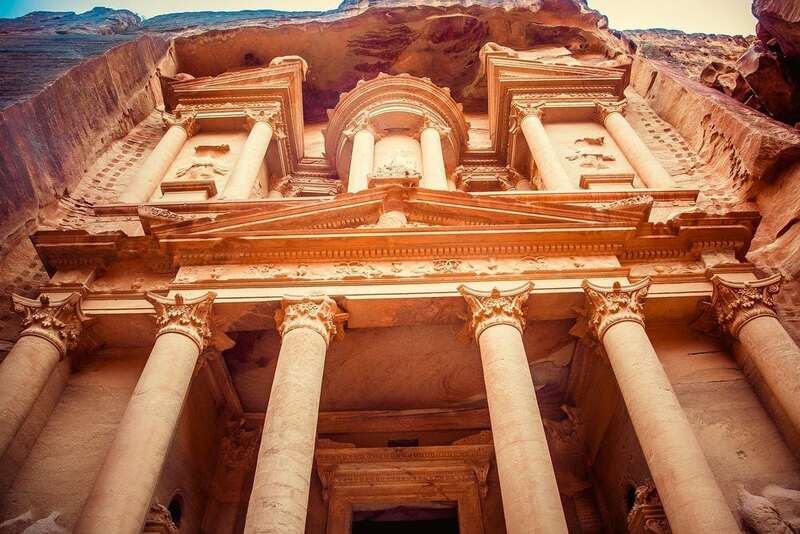 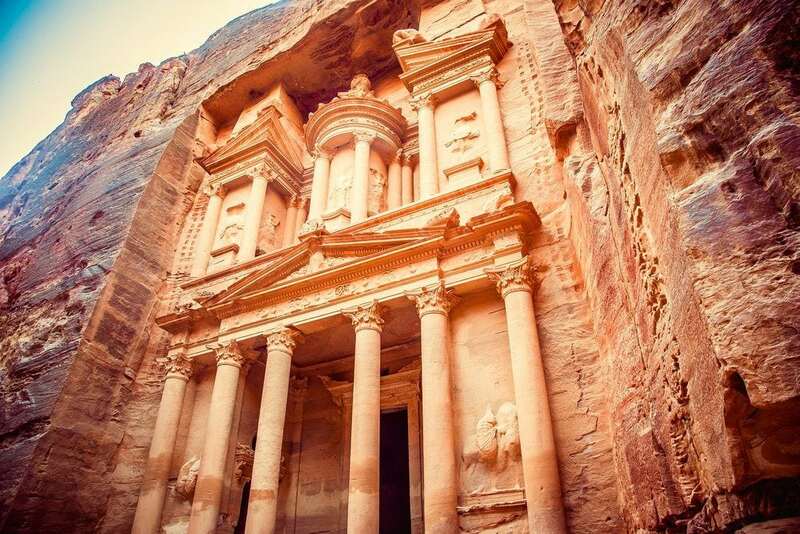 On the second day of the Short Eco Tour to Jordan From Eilat, you will spend a full day touring Petra, one of the UNESCO World Heritage Sites. 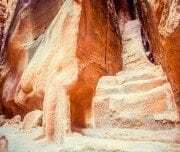 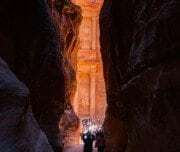 This excursion will last for*5-6 hours at Petra, also known as the “Red Rose City”, which was originally inhabited by the Nabateans. 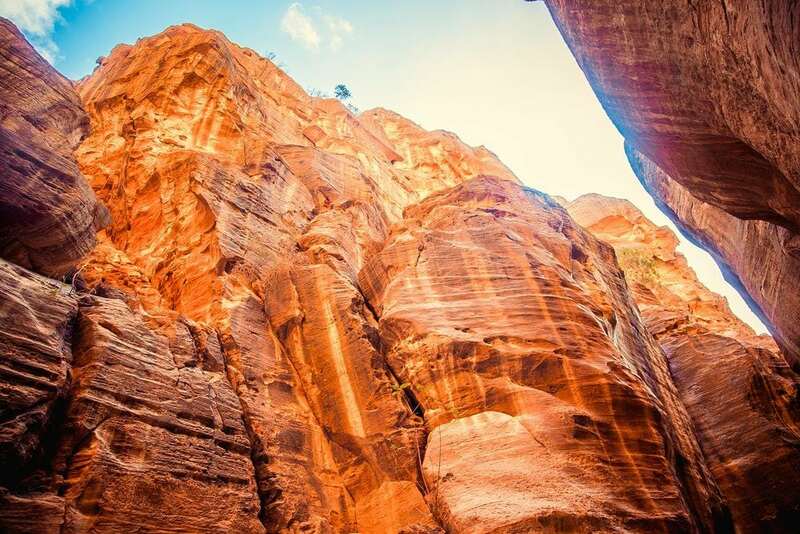 The tour includes horseback riding through the “Ciq” (Canyon), which merges with a captivating view of the Pink Stone Treasury, the Roman Theater and more. 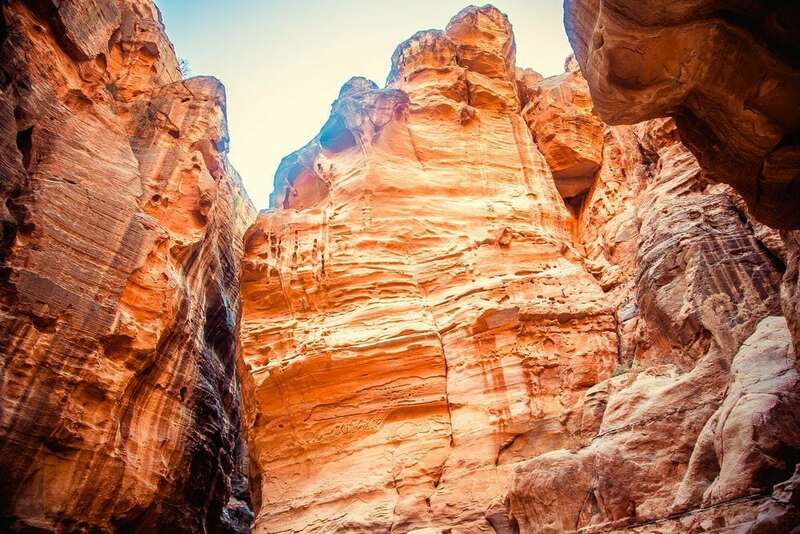 After you finish a fantastic day in this unforgettable location, you will proceed to a short, panoramic visit of Aqaba city on the return trip to Israel via the Arava border. 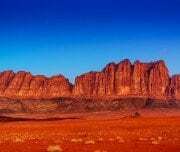 After completing border procedures, you will be transferred back to Eilat. 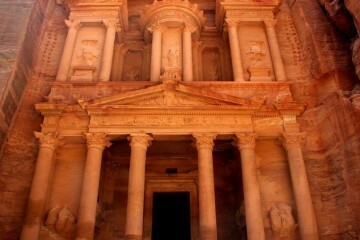 *Note: Guided tours at sights last for approximately 2 hours, the rest of the time you are free to explore on your own. 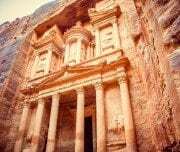 Local (on Petra), government licensed, English speaking guides in Petra Only. 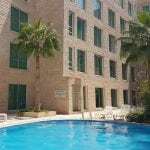 Hotel accommodation in H/B basis according the category chosen. 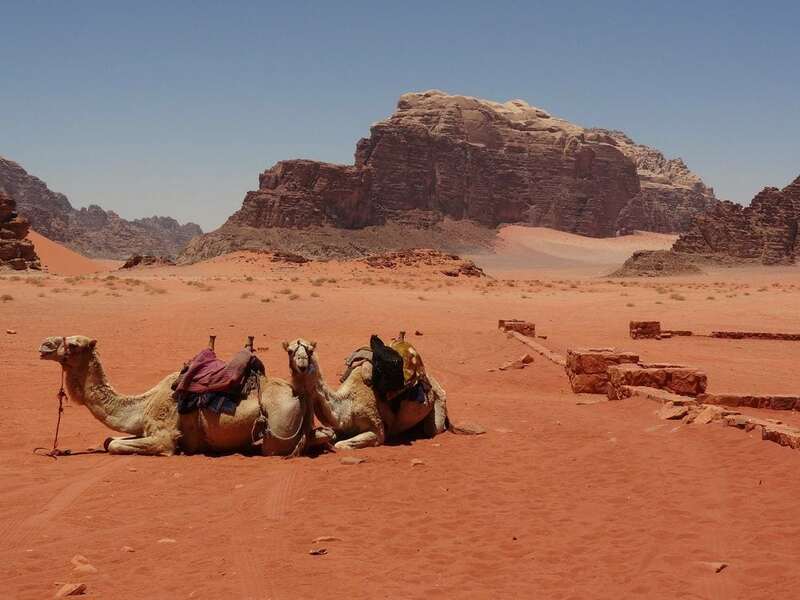 500 Meters Horse ride in Petra. 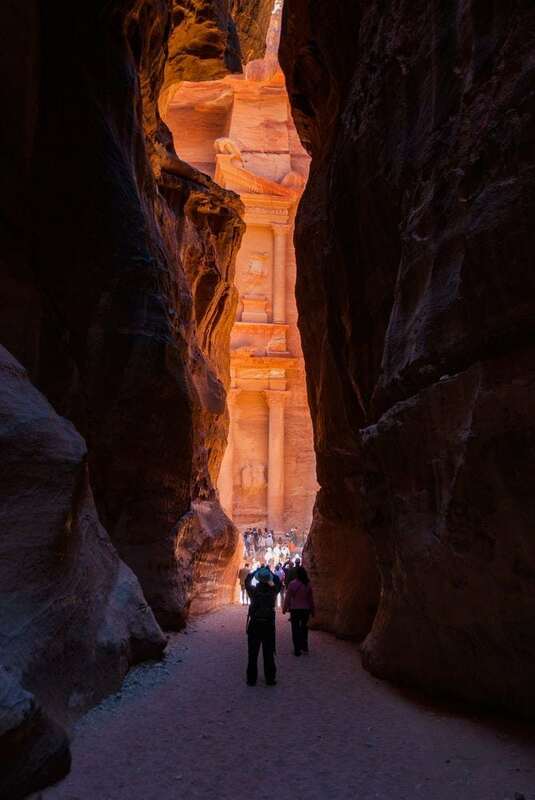 **Guided tours at sights last for approximately 2 hours, the rest of the time you are free to explore on your own.